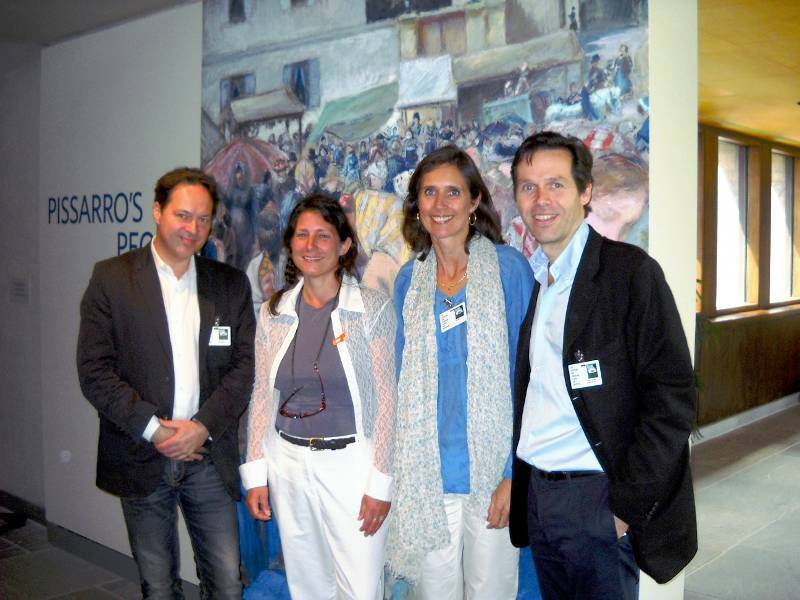 Attracting visitors to the Berkshires this summer will be Pissarro’s People, the main exhibition at the Clark Art Institute which was previewed at an event hosted by Clark director Michael Conforti and which included remarks by curator Richard R. Brettell. 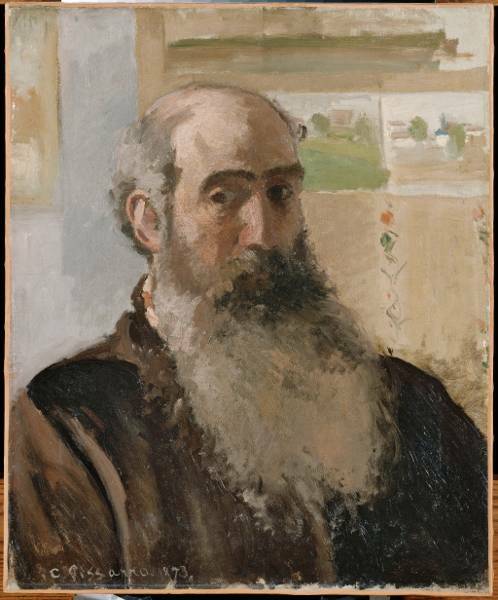 Brettell pointed out that not only did Camille Pissarro – a “Jewish, Danish anarchist … born in the Virgin Islands” come to be the father of French Impressionism, but that, “of all the French Impressionists, he was the most faithful…” and the only one to participate in all eight Impressionist exhibitions. He explained the naming of the exhibition of some 40 oil paintings and another 50 works on paper. 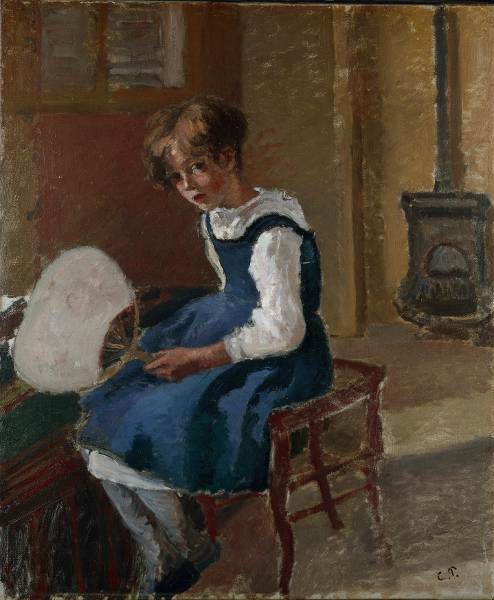 Pissarro’s People is the first exhibition to focus on Pissarro’s preoccupation with the human figure, and to include portraits of every member of the artist’s immediate family. Brettell even introduced two of Emille Pissarro’s great grandsons (in photo) whose comments added fascinating insights into their ancestor’s life and work. Also at the Clark: an exhibition of sculpture by El Anatsui at the Stone Hill Center through October 16, 2011.